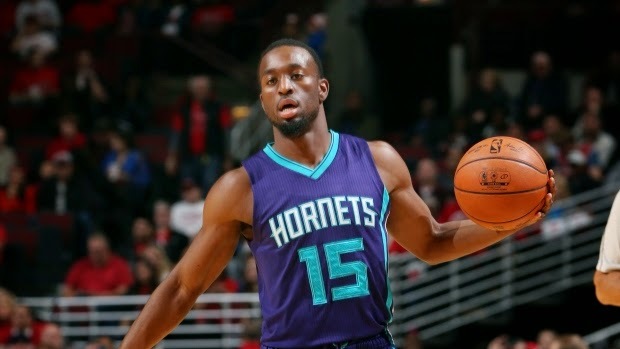 Charlotte Hornets G Kemba Walker is currently in New York getting a second opinion on his left knee. The fear is that Walker has a meniscus tear and surgery could cost the veteran at least 6 weeks of time. For the season Walker has averaged 18.8 points and 5.2 assists per game. Update: Walker will undergo surgery Wednesday to repair a torn meniscus in his left knee.